Home » Our Doctors » Meg Brya, O.D., F.C.O.V.D. Dr. Meg Brya is a graduate of the University of Georgia where she received her Bachelor of Science in Education as well as a certificate in Woman’s Studies. She received further teaching certification in Montessori education and taught elementary education for 7 years in Athens. She then returned to UGA to pursue pre-medical studies in preparation for optometry school while working as a vision therapist at Five Points Eye Care Center. Graduating with honors from The Southern College of Optometry in Memphis, Tennessee, Dr. Brya continued to develop her interest in children and their visual development needs. She is a Fellow of the College of Optometrists in Vision Development, an organization that certifies her knowledge and abilities in providing developmental and behavioral vision care for patients. She is a pre-optometry mentor for University of Georgia students and lectures in community on topics ranging from diabetic eye health and the role of vision in learning and development. 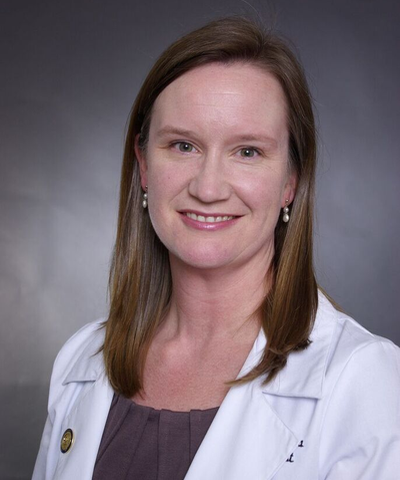 Dr. Brya volunteers at many area schools doing vision screenings and lectures, as well as being a volunteer eye health provider with the American Optometric Association’s InfantSee program and at The Mercy Clinic in Athens. 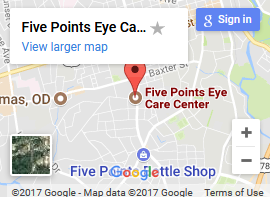 Currently the director of the Vision Therapy and Clinical Departments at Five Points Eye Care Center, Dr. Brya became a partner in the practice in 2008. Dr. Brya is a Diplomate of the American Board of Optometry and a Fellow of the College of Optometrists in Vision Development. She is also a member of the American Optometric Association and the Contact Lens Section of the American Optometric Association. Dr. Brya is certified by Paragon Vision Sciences in the fitting of Corneal Refractive Therapy contact lenses. These gas permeable contact lenses are worn while you sleep and can allow patients to non-surgically eliminate the need for glasses and contacts during the day. An active member of professional organizations, Dr. Brya is the former President of the Northeast District of the Georgia Optometric Association and was honored as their Young Optometrist of the Year in 2009. She is also a board member of the Athens Kiwanis Club. Dr. Brya is a long time resident of the Athens area. She currently resides in Watkinsville, GA with her sons, Nicholas and Alex. She enjoys dancing, cooking, hiking, boating and relaxing with her family.